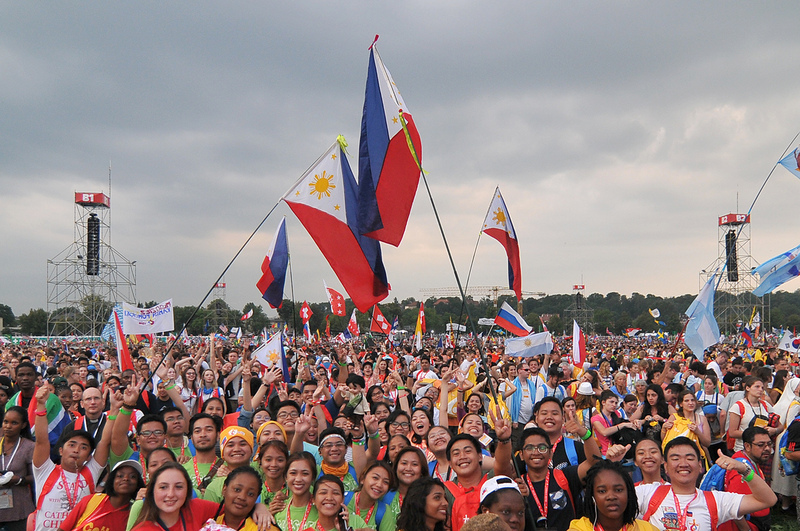 Catholic bishops urged young people to let their voices be heard both within and outside the church community, even in the face of challenges. 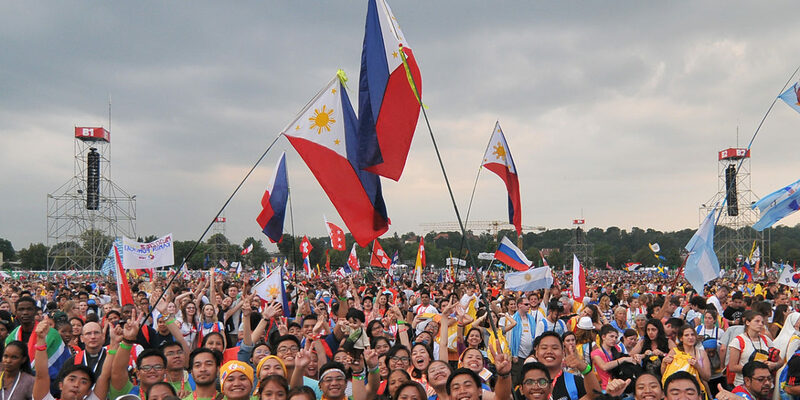 In a pastoral letter for the Year of the Youth, the Catholic Bishops’ Conference of the Philippines said they look at the youth as “disciples sent on a mission”. 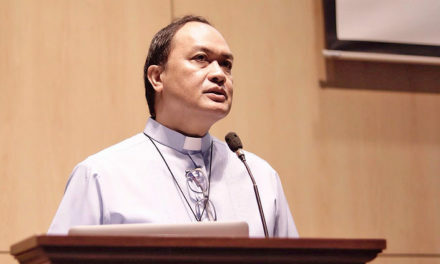 “Awaken the shepherds in us, your elders, and rekindle the fire of faith, hope and love in everyone in the Church so that together, we can journey and minister with you, as you serve the Church and your fellow youth,” said Archbishop Romulo Valles of Davao, CBCP President. The bishops said they consider young people as ‘catalyst of change’ capable of efforts for a “renewed Church and society”. 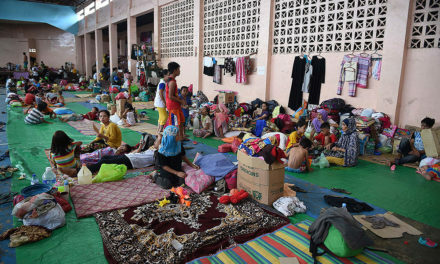 “We see you as protagonists of this change, as the dynamic force of the Church now, when you reach out to the peripheries to bring Jesus and His message of salvation to the lost, the least and the last,” he said. Archbishop Valles also praised the youth volunteers and missionaries who are involved in different advocacies that defend life, the environment, democracy and freedom. 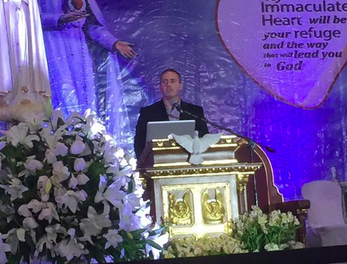 “Your families, the Church and our society need more of your dedication, readiness and willingness. You clearly remind us that a life received and a life shared give God the glory he deserves,” he said. 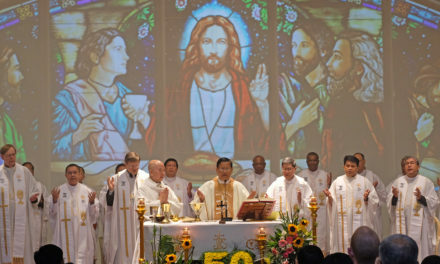 The observance of the Year of the Youth is in preparation for the upcoming celebration of the 500th anniversary of the arrival of Christianity in the Philippines in year 2021.